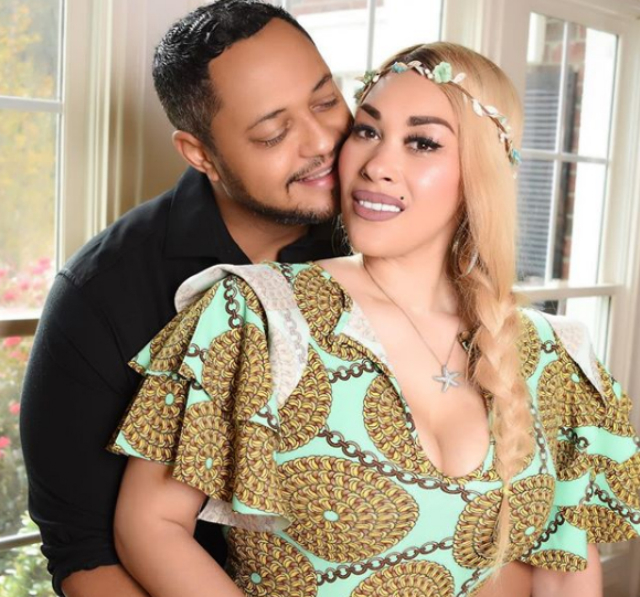 Keke Wyatt is a married woman again! #Roommates, remember when Keke Wyatt’s husband of seven years left her while she was pregnant with their ninth child? Well, after Keke and Michael Jamar went their separate ways they both started seeing other people. Keke spoke with @TMZ_TV and revealed that she done got married again! Keke told the site that her new man is ten times better than her ex who straight up dipped while she was pregnant and had another child battling cancer in the hospital. 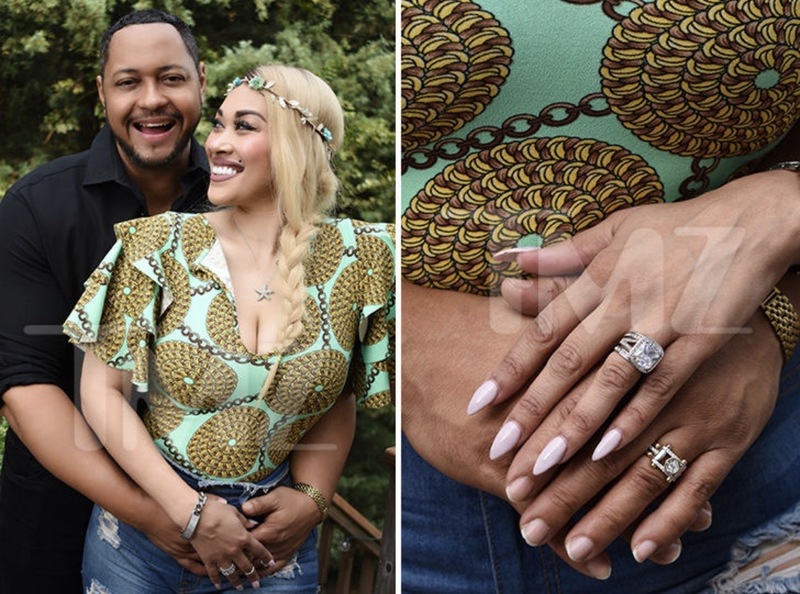 she took to Instagram to announce that her ex-husband was leaving her. Her ex Michael spoke with TheJasmineBrand about why he choose to dip. Hopefully this one works out for Keke!